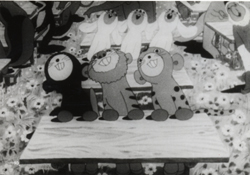 One of the first animated feature films ever made in Japan is now fully digitally restored! A propaganda animated feature film made during WWII with the funding by the Ministry of Navy. Based on the story of a typical Japanese fairy-tale, Momotaro, here depicted the activity of the Imperial Navy by comparing Momotaro with his follower animals to the Japanese Navy. 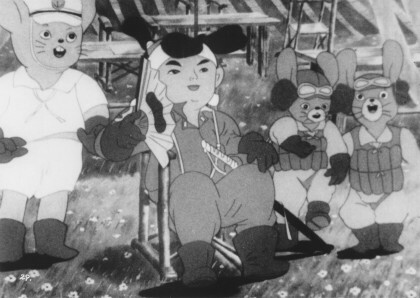 The film was released in 1945, during the wartime Japan and has influenced the countless next-generation animators including Osamu TEZUKA and others.